Take Exit 14 for MA-133 toward W Gloucester/Essex. Amazing Essence is number 65 Eastern Ave, on the left side of the road. 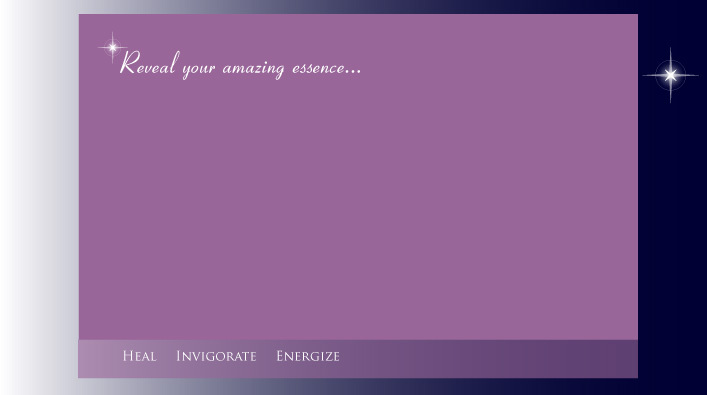 Amazing Essence has recently moved to Cape Ann, Rt-133 Essex Ma. Continue to follow MA-133 W for 2.7 miles.